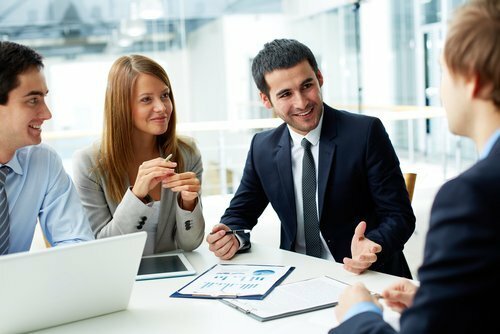 The Delivering Marketing Joy Podcast is back! Over the next 12 weeks, we are going to attack 2018 with a vengeance! 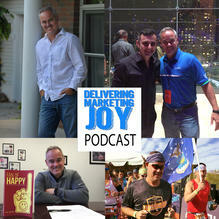 The Delivering Marketing Joy Podcast will provide some inspiration, motivation and education to make it happen! Consider this your 10 minute “kick in the pants” to get your week started off right! 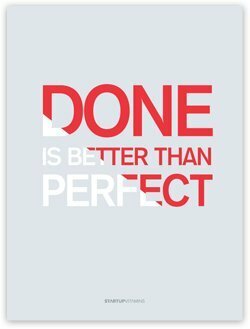 This week I am going to dig into “Getting More Done!” We all want to be more productive. We want to make sure we are making the most of each day, right? If so, today’s podcast is for you! 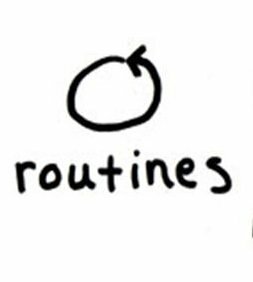 I dig into 3 specific things you can do to start being more productive now! If you want more information on the Brain Rules book that I discuss in the podcast, check it out here. And if you want to make sure you never miss an episode, please sign up for our VIP newsletter here. Or you can subscribe where you listen to podcasts!